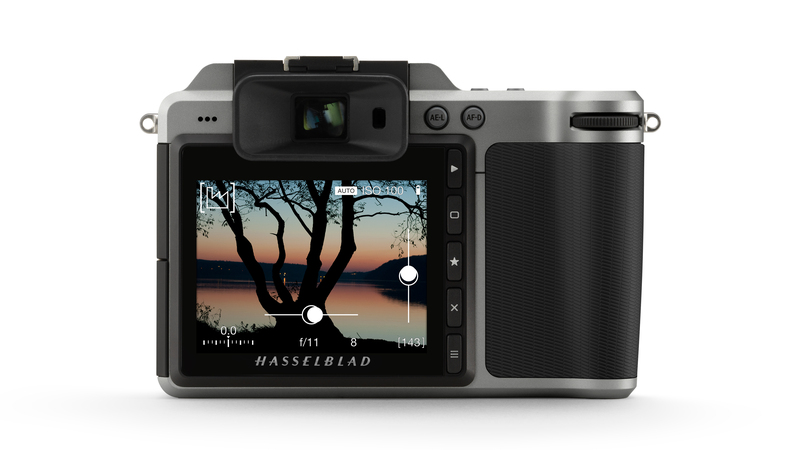 – Hasselblad continues to push the development of their systems further with new features in the 1.20 Firmware update. 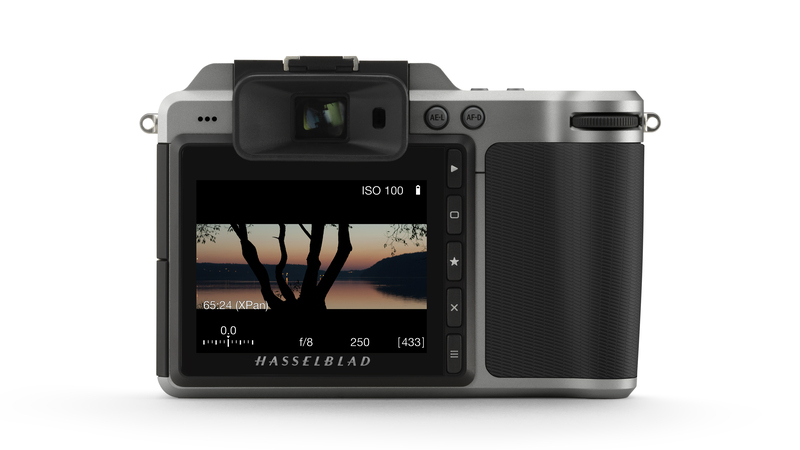 Hasselblad continues to expand on the capabilities of its highly unique and renowned camera systems with the latest firmware update. The 1.20 Firmware brings exciting new updates and functionality to the X and H Systems that allow photographers and artists to help capture their creative vision. These new features include Instant Preview and Imaging Browsing through the X1D EVF, a beneficial utility that many photographers rely on. Firmware 1.20 also offers creative Selectable Crop Modes including the popular XPan Ratio (65:24), 1:1, 7:6, 5:4, 3:2, 16:9, 2:1, A4, US Letter and more. “Hasselblad is a company that designs and creates tools for photographers. We have released many firmware updates in the past year. It shows our dedication to our customers and that we are listening to their feedback on how to improve,” said Ove Bengtsson, Product Manager. 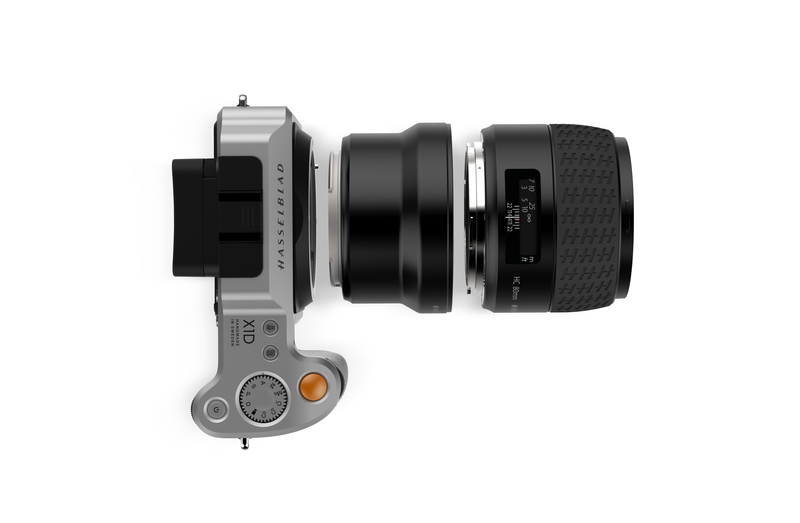 Hasselblad is pleased to also announce contrast autofocus compatibility using the XH lens adapter with a select group of HC/HCD lenses. A full list of updates for the X and H Systems can be found below along with compatible lenses for the XH lens adapter.